The truth about most Internet users is that most people have very short attention spans and that most of them prefer to watch rather than to read. I have to say that I don’t really blame them. Most people grew up going to schools where there were bored to death and where their teachers put actually very little effort to make the classes enjoyable. When such people come home, all they want to do is to have some fun as opposed to sitting in the classroom where time passes by very slowly and where it can be very boring. The same applies to running a business and marketing it. You won’t get very far if you don’t advertise your business in an attractive way that will keep the attention of your viewers. This is where the so-called explainer videos for business come in. The whole concept is clearly and visually-appealing presented during this video here: https://www.youtube.com/watch?v=nXrqhadAQuk. The main principle of explainer videos is to present facts in an attractive way that will keep the viewers engaged and active. This can be accomplished in a few ways: by creating engaging content in a video, by relating to their circumstances, and by making sure that you use as many visuals as possible. Since people like to watch rather than to read, doing so will ensure that they are going to be engaged and that the message you want to convey is going to be successfully delivered. 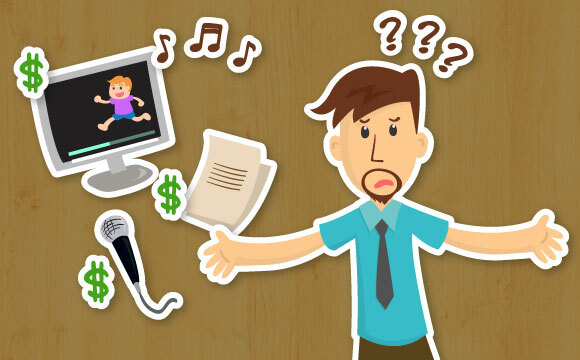 I recommend explainer videos for all business owners no matter how small or big their business is. Such videos are more likely to generate bigger interest than plain text. You might want to make yourself familiar with the ways of making such videos and use them to your advantage. The whole process of making such videos might be a lot easier than you think.